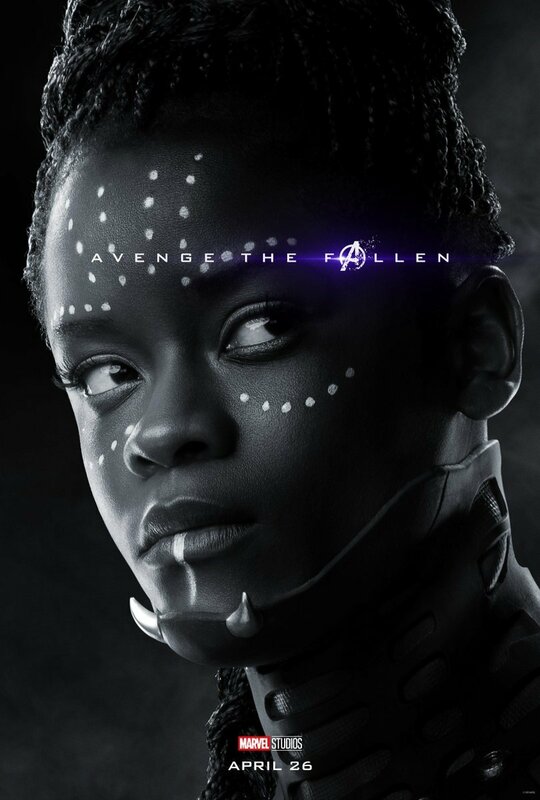 Letitia Wright’s Shuri was the breakout star of Black Panther. 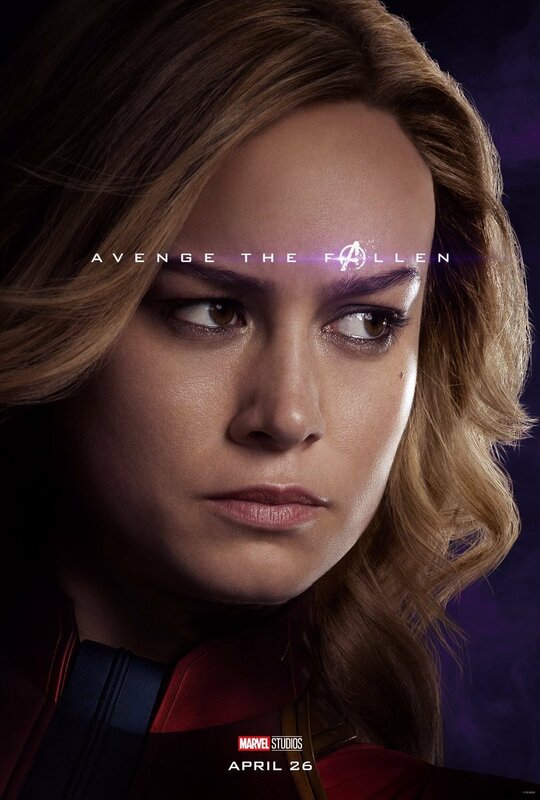 Charismatic, ridiculously intelligent, badass and funny, she instantly won over audiences’ hearts. 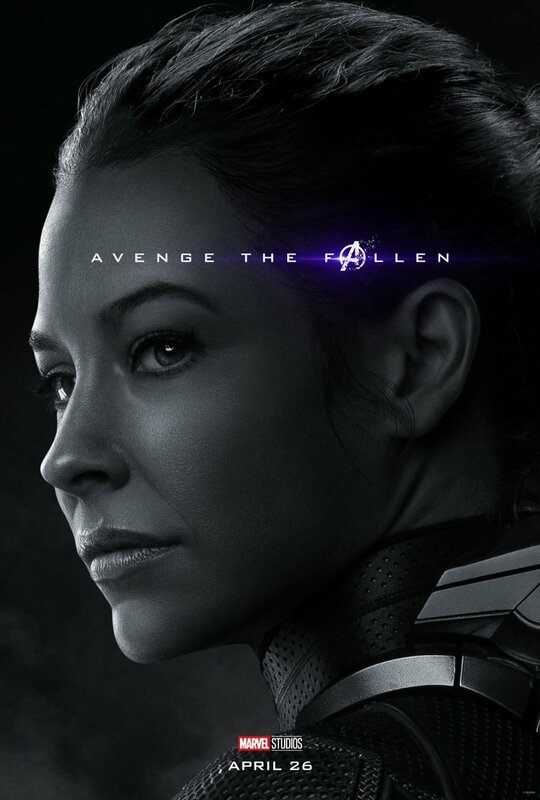 Even better, she was conspicuously absent during the depressing finale of Avengers: Infinity War. 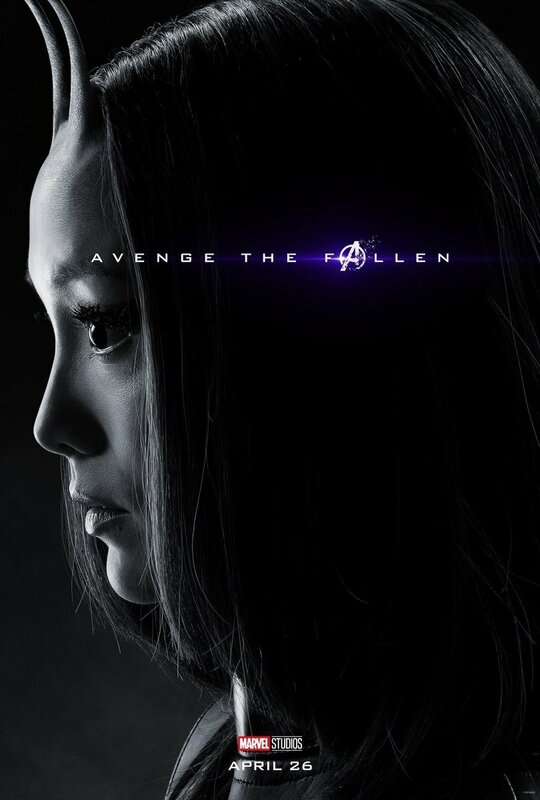 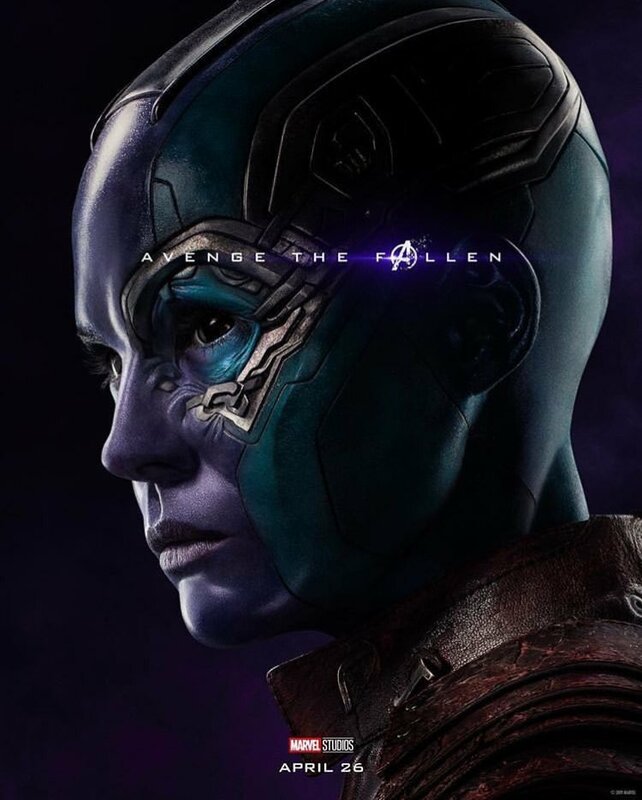 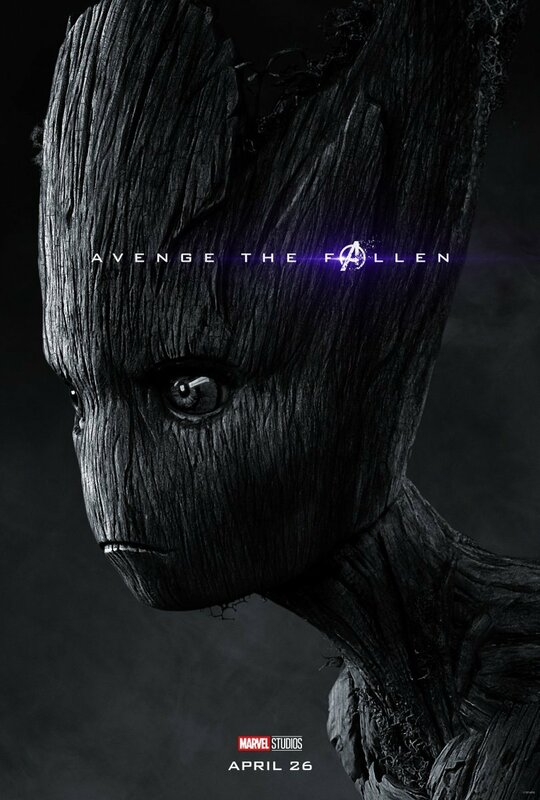 That theory took a knock, though, when a background detail in the Endgame trailer revealed that the other characters considered her missing, but most still held out hope. 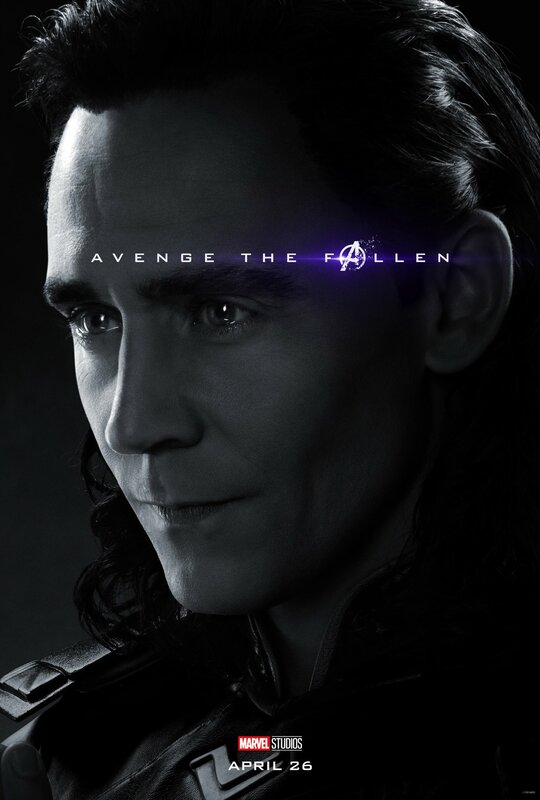 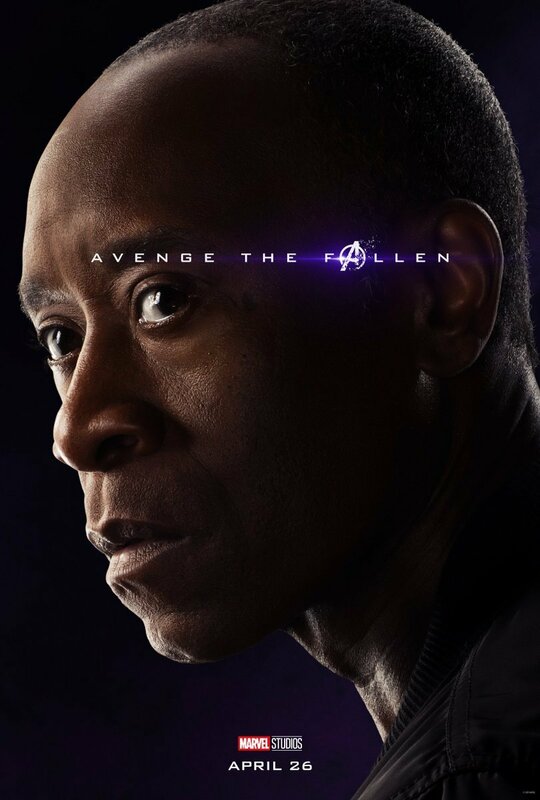 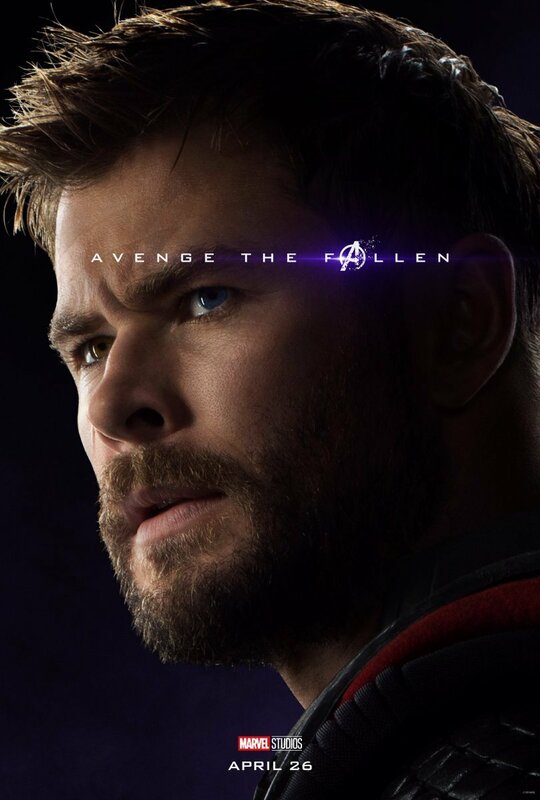 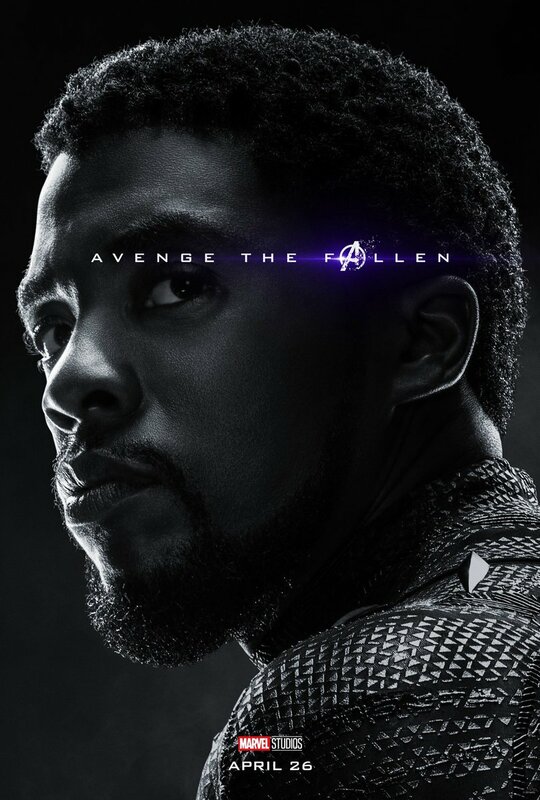 But then Marvel released a set of posters for Avengers: Endgame paying tribute to those lost and Shuri was among them. 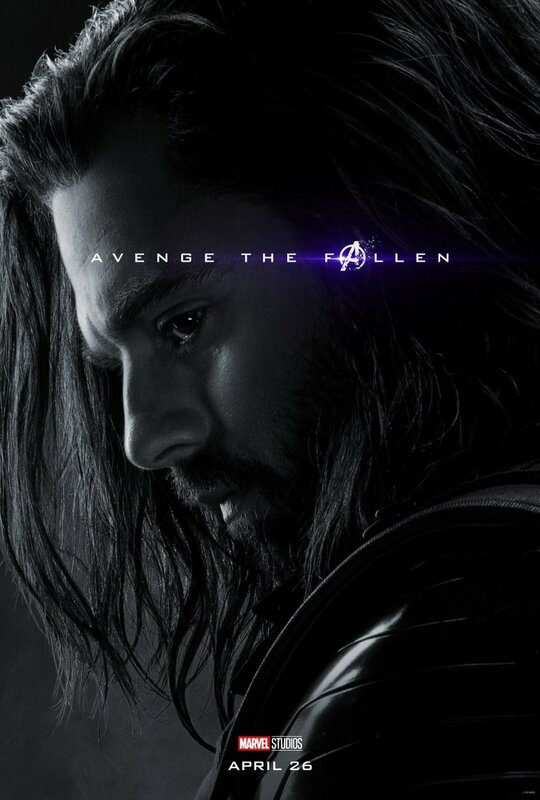 And let’s just say fans of the character have not been taking it well. 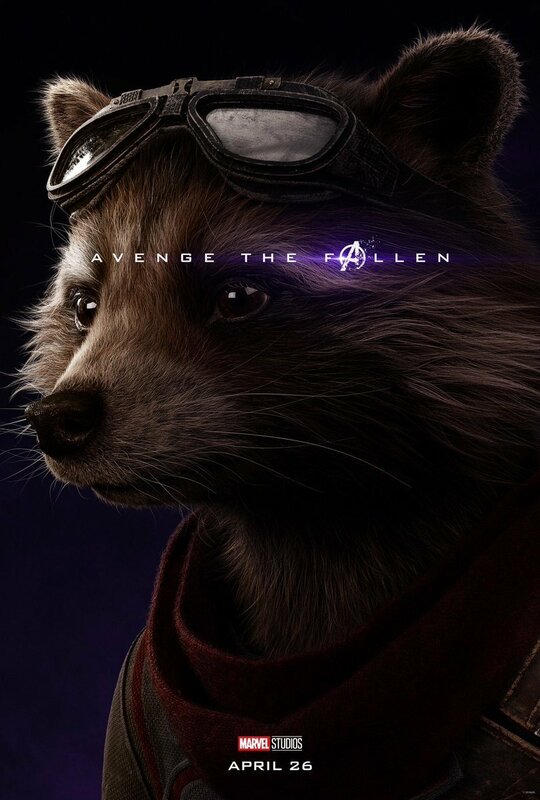 I’m with these guys. 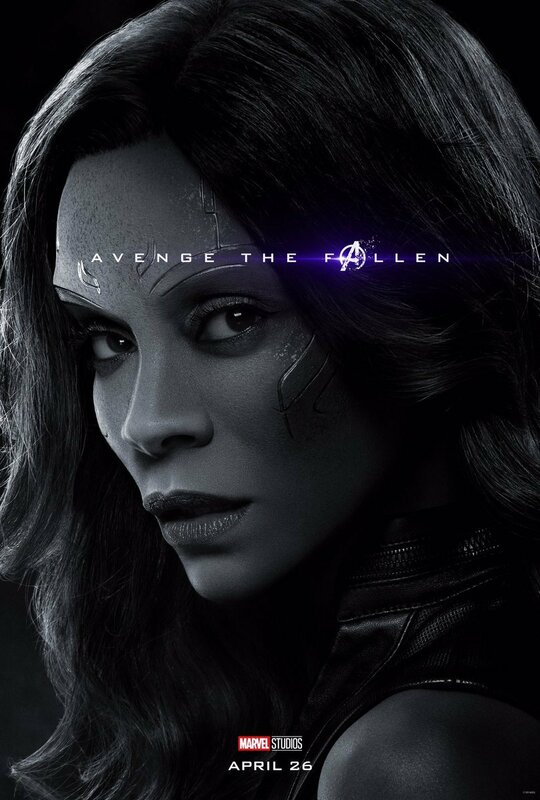 It’s a bit disrespectful to Shuri to not even give her the dignity of an on-screen death. 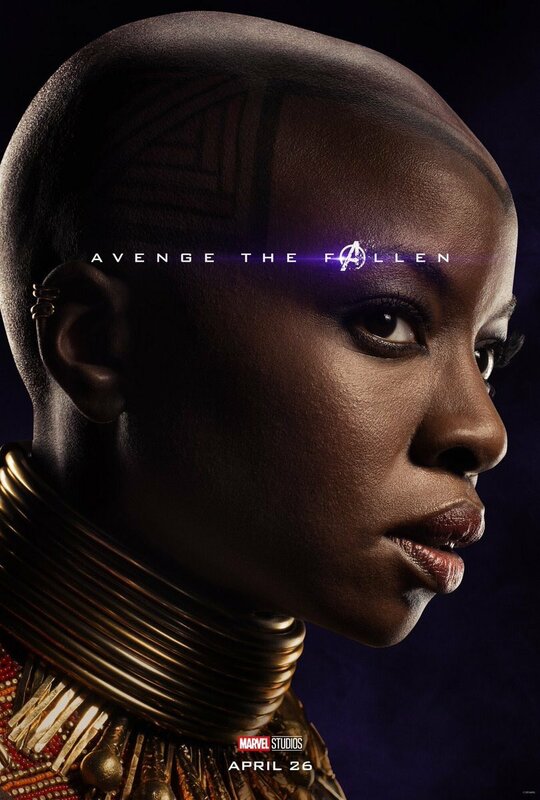 Marvel knew full well that she was one of the most popular characters coming out of Black Panther, but decided the best thing to do would be to sweep her under the rug. 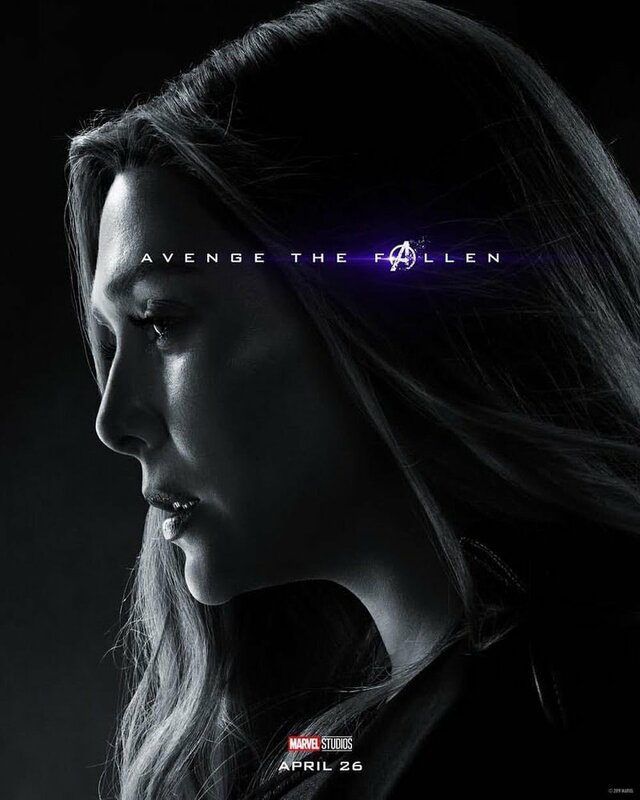 Admittedly, sweeping her under the rug is a lot easier now that she’s a small pile of grey dust, but that doesn’t make things any better. 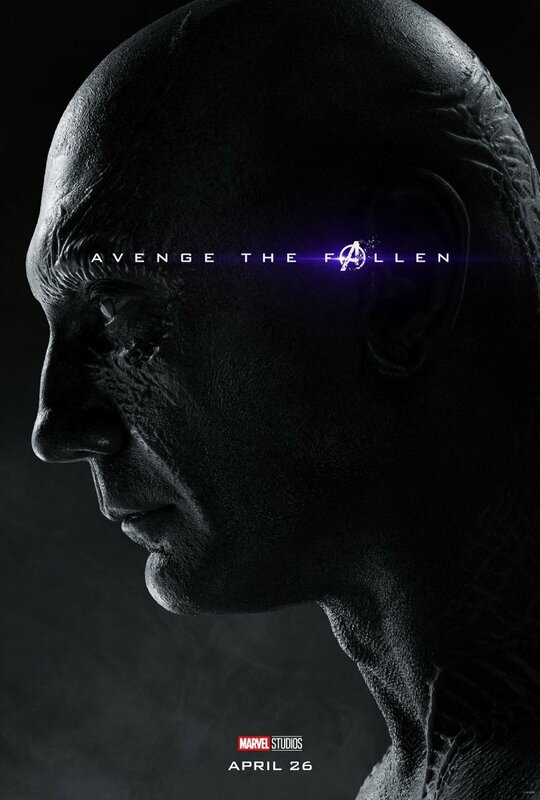 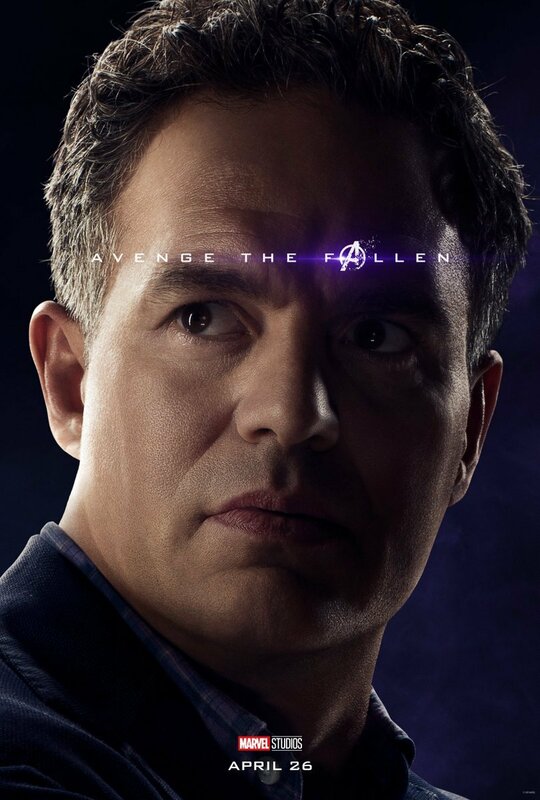 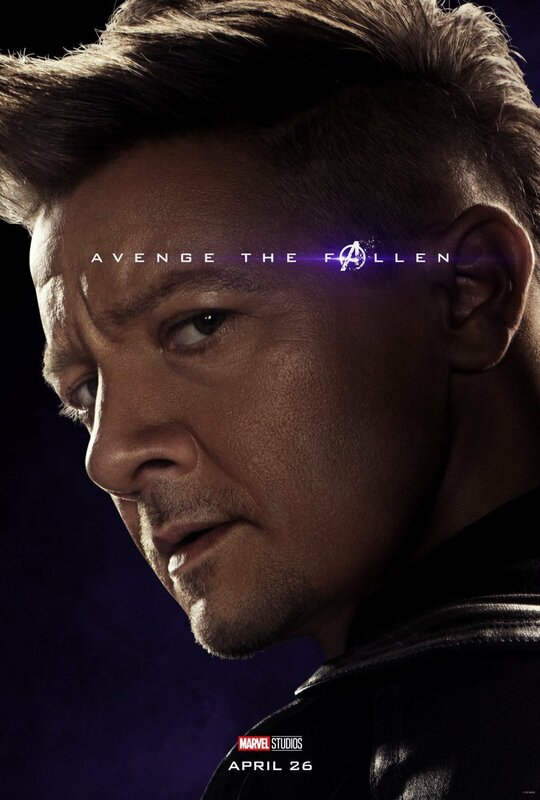 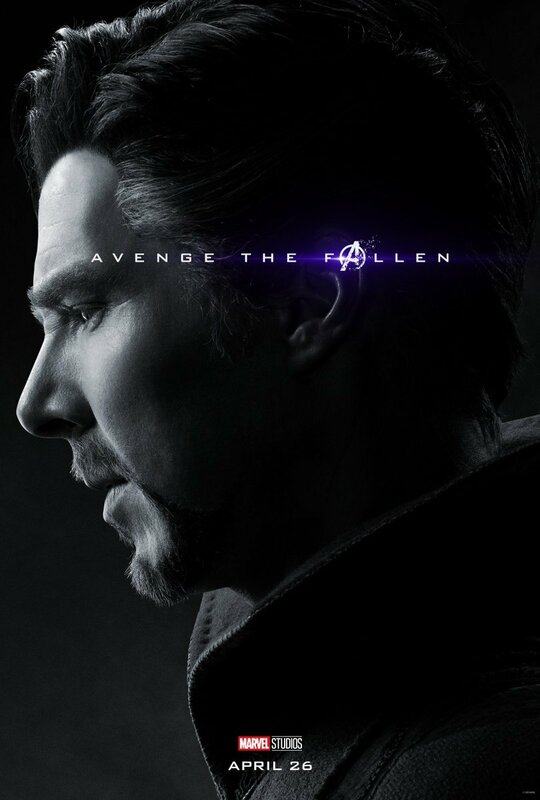 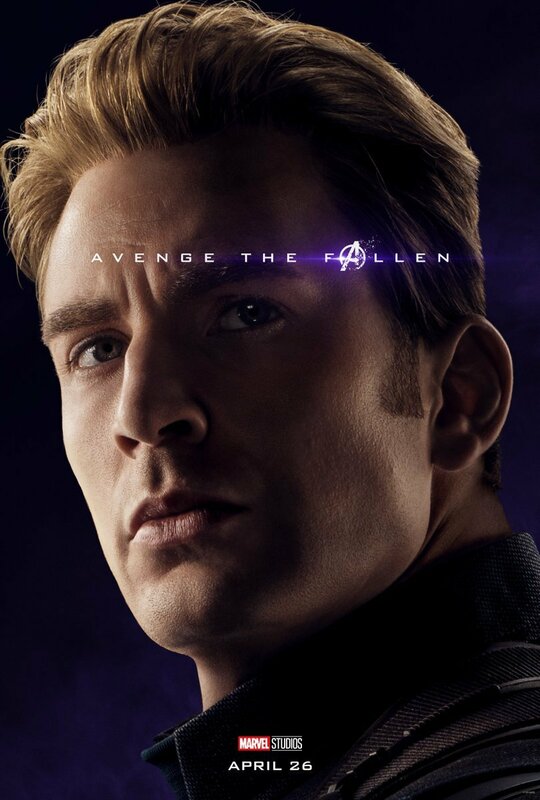 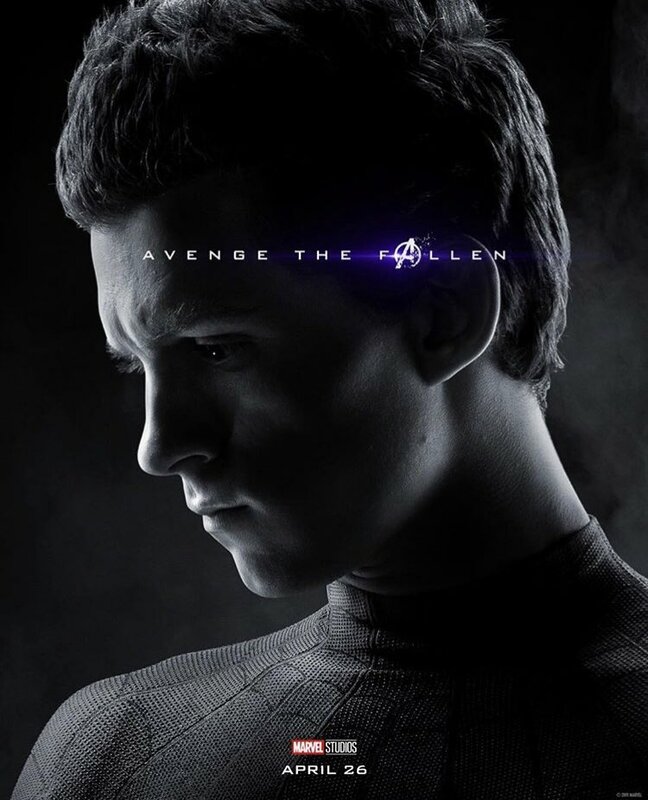 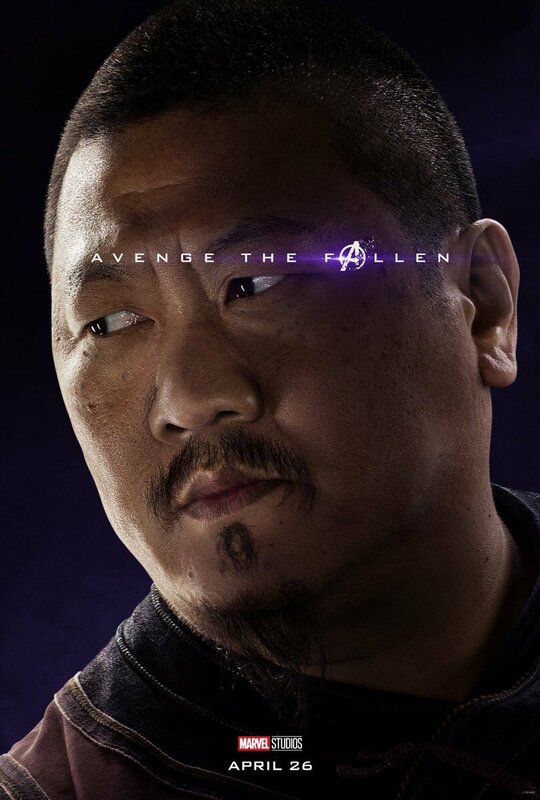 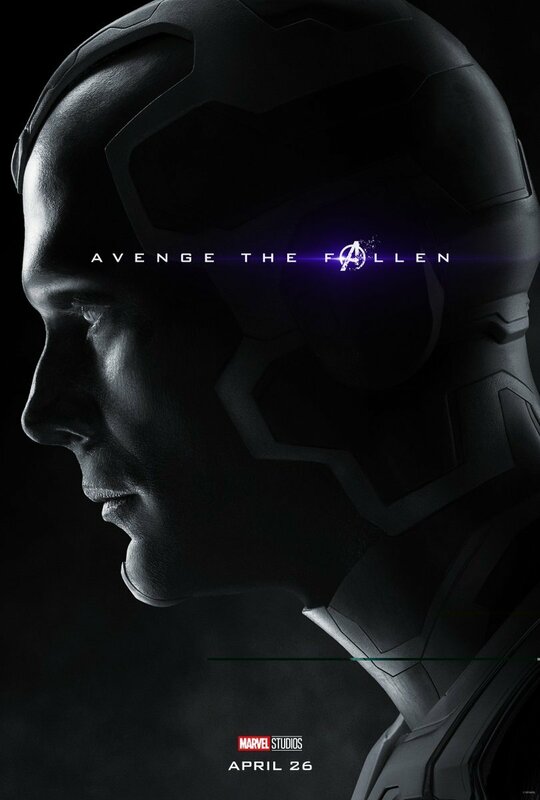 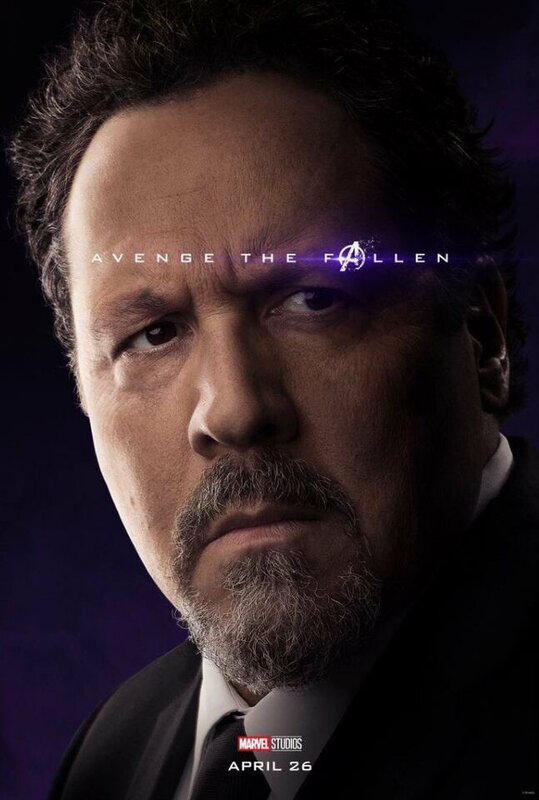 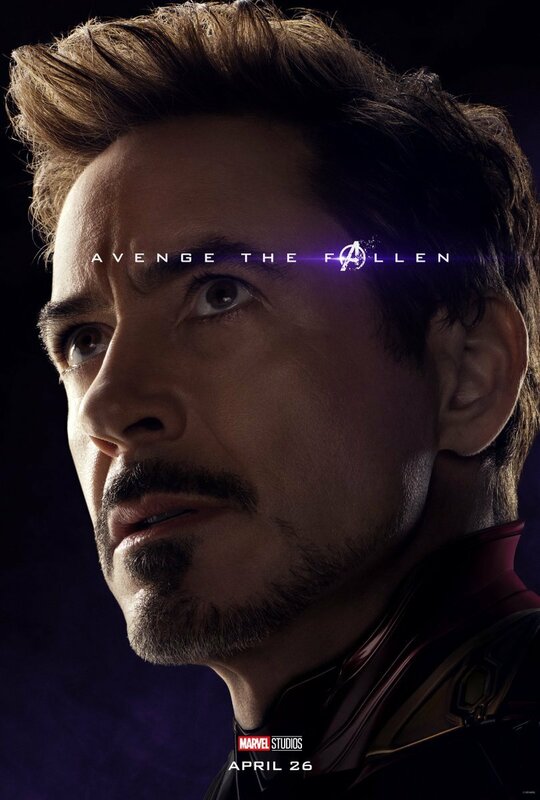 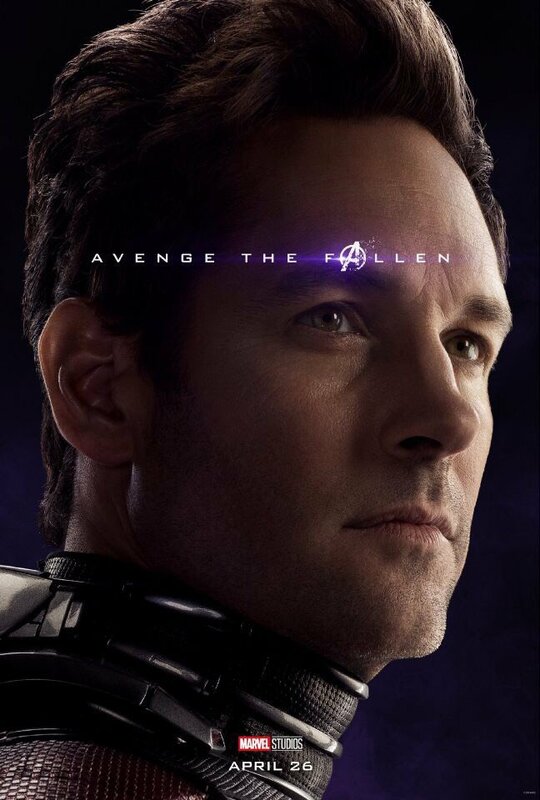 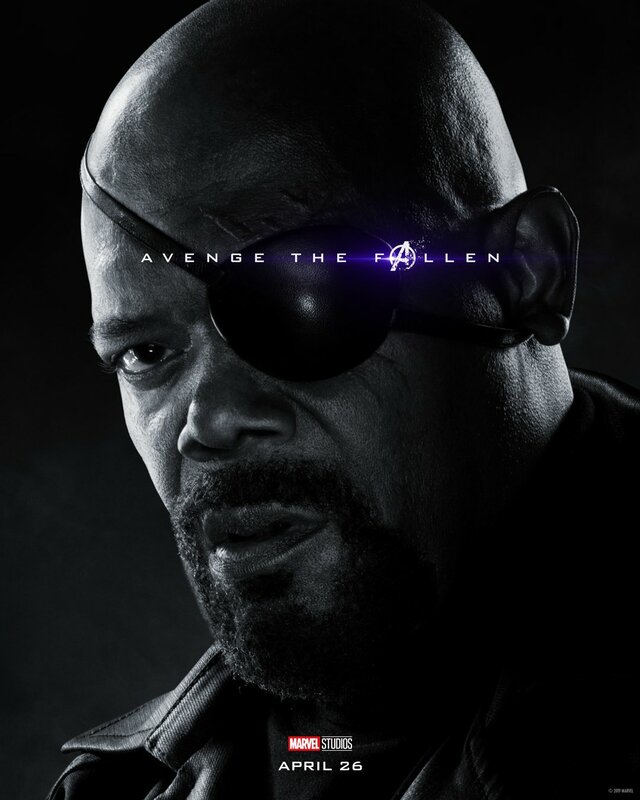 About the only silver lining we can take away from this is that at some point in Avengers: Endgame, the surviving heroes will indeed put right what Thanos has done and restore their fallen comrades. 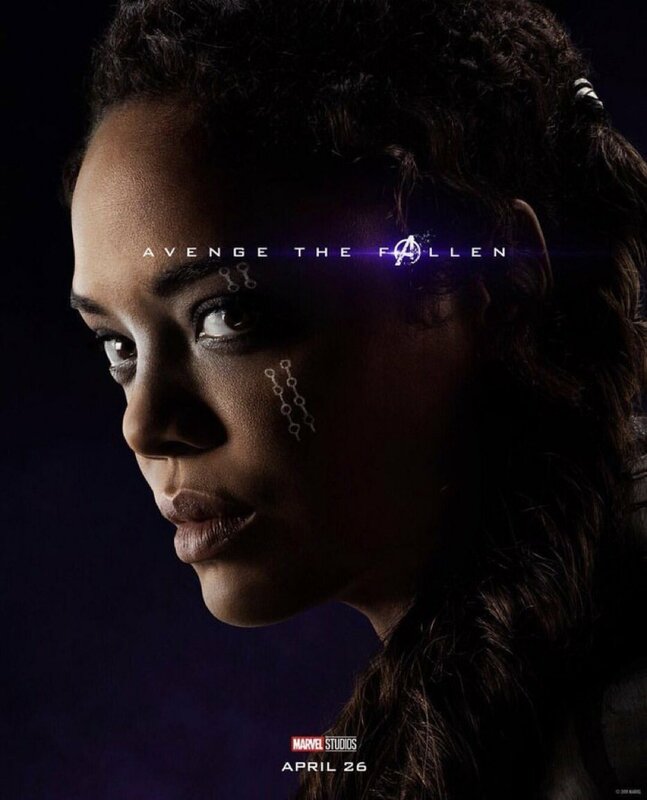 This will probably entail some kind of Chris Evans-shaped sacrifice, but at least we’ll get Shuri back. 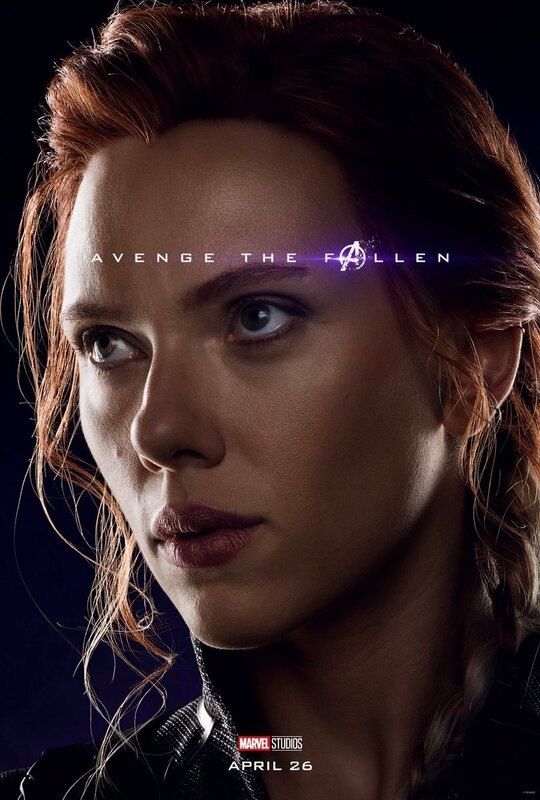 And then she can go on to do what we all secretly hope she will: assume the role of Iron Man and lead a new squad of Avengers for many years to come.